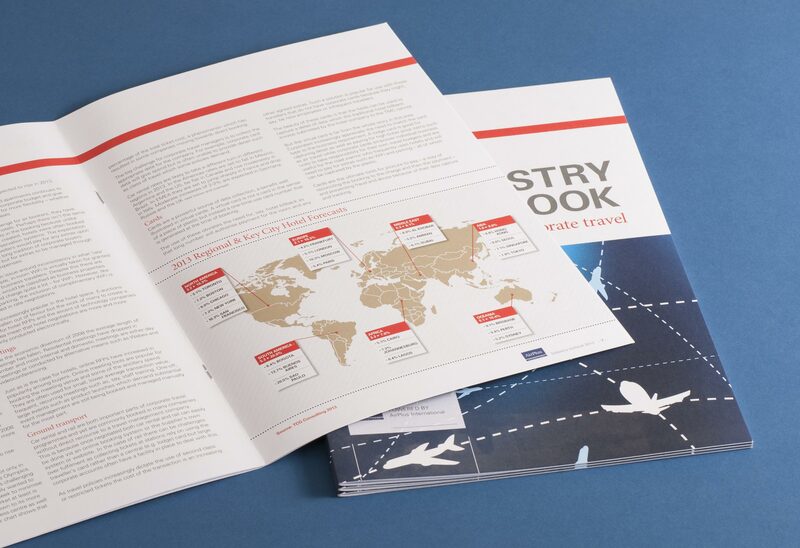 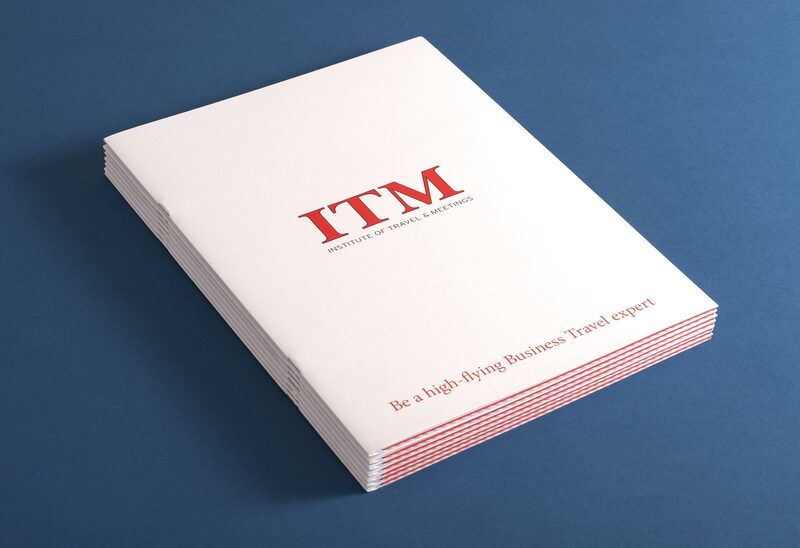 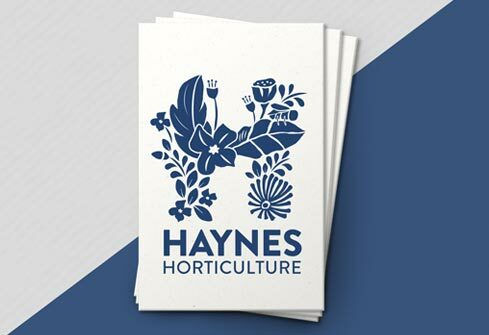 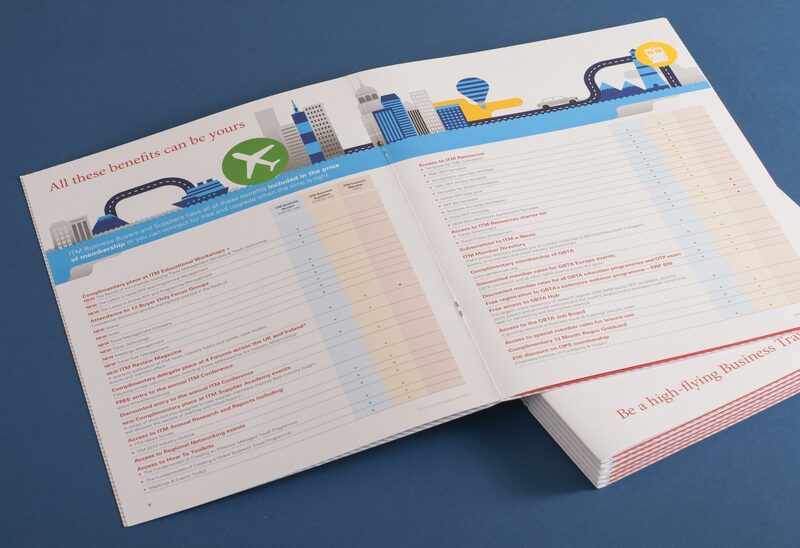 The Institute of Travel and Meetings approached us to breathe energy and clarity into their brand communications, moving away from their heritage aesthetic to a crisp, clean style enhanced with striking illustrations. 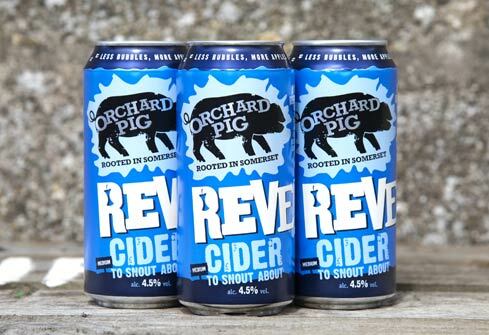 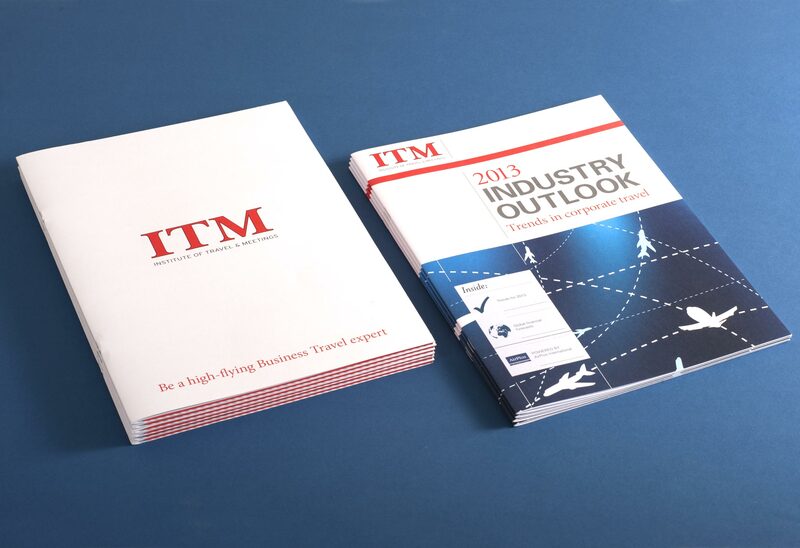 This served to re-energise ITM’s connection with their current audience, as well as attracting all important new members. 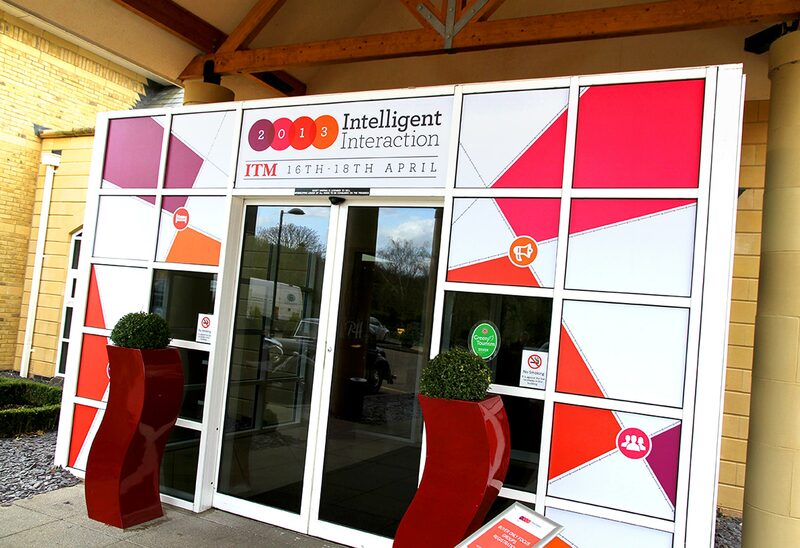 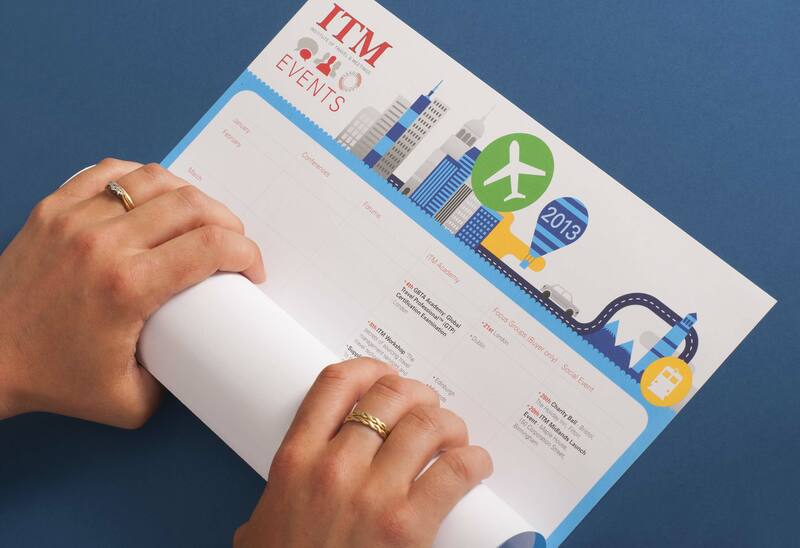 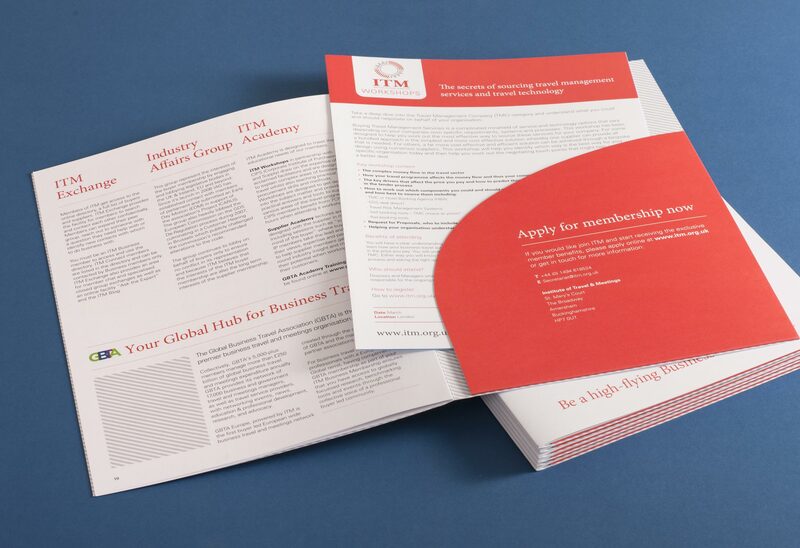 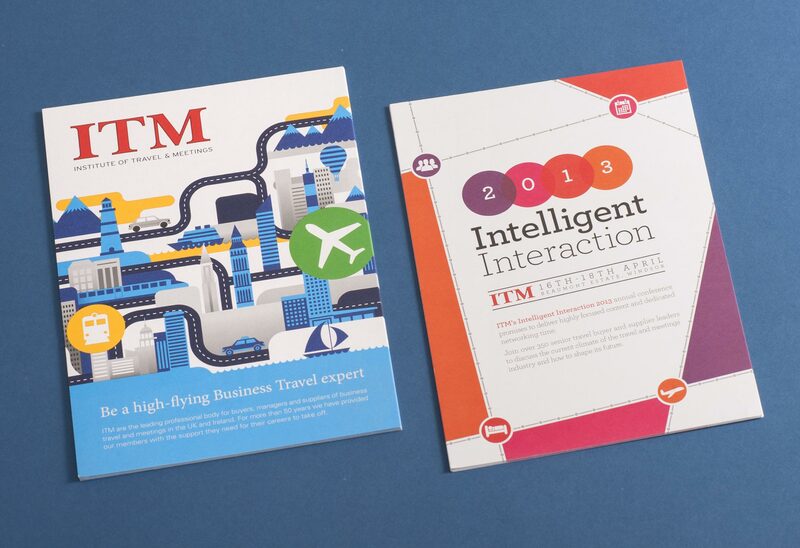 Following the design overhaul of ITM’s printed communications we created a flexible brand identity for their ‘Intelligent Interaction’ conference held at the Beaumont Estate in Windsor.